This post is sponsored by the Egg Farmers of Canada campaign managed by SJ Consulting. I was compensated for my participation in the campaign but as always, opinions are my own! 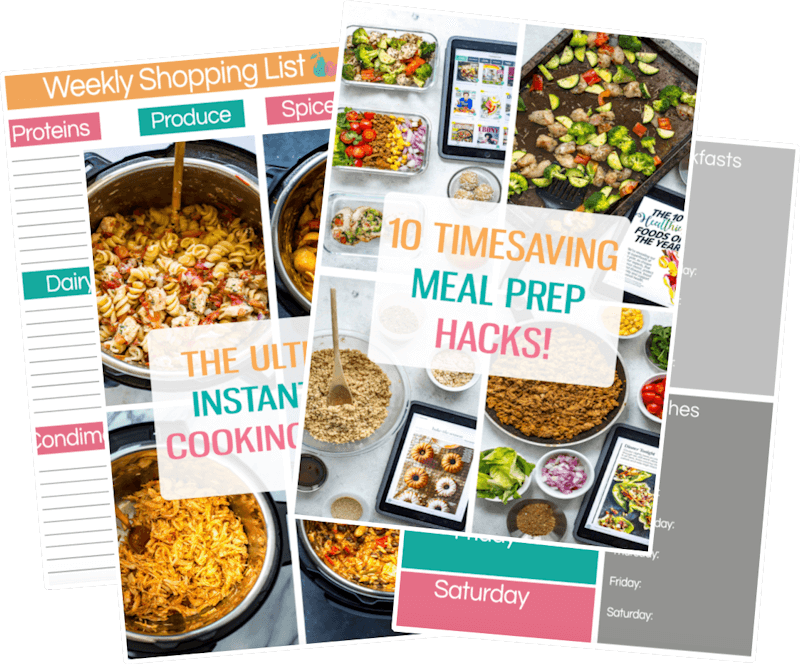 Easter is one of my favourite family holidays – the weather finally starts to get warmer, and dinner menus everywhere completely change from hearty, sometimes heavy comfort food to light, delectable spring fare with lots of fresh produce! 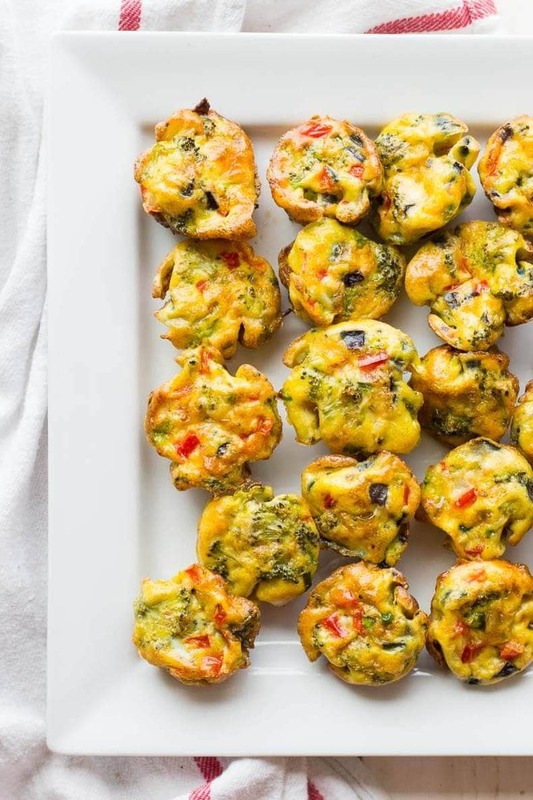 These Crustless Jalapeño Mini Quiches are the perfect, spicy, bite-sized appetizer that are easily customizable to fit your family's tastebuds. I decided to go with all-vegetable mini quiches, but you can easily include some deli meat or make all-cheese quiches depending on everyone's personal preferences. And of course, don't be afraid to switch things up! One thing I remember from many family parties is the coveted mini quiches that I couldn't wait to get my hands on. 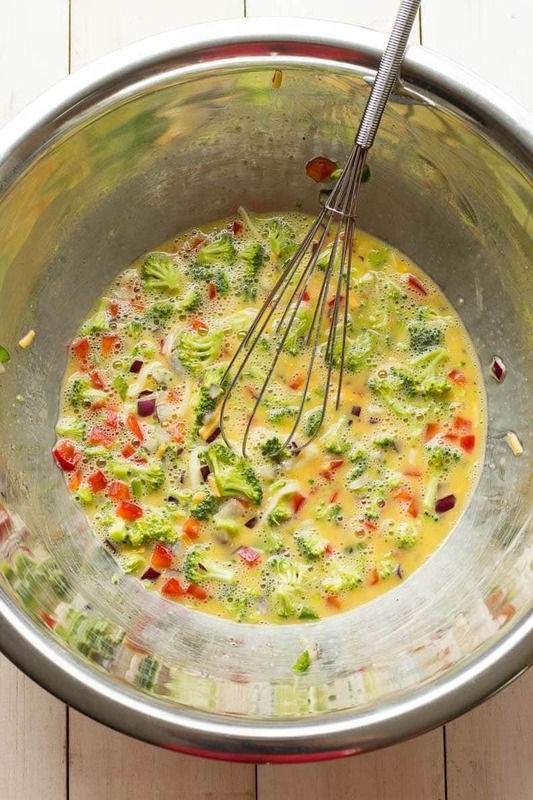 I have distinct memories of my aunt carrying the tray of mini quiches – ham and cheese, and broccoli – from the oven to the giant table filled with other delectable snacks and appetizers. One thing I didn't like as I grew older, however, is that we always served the frozen kind. Well, frozen no more! 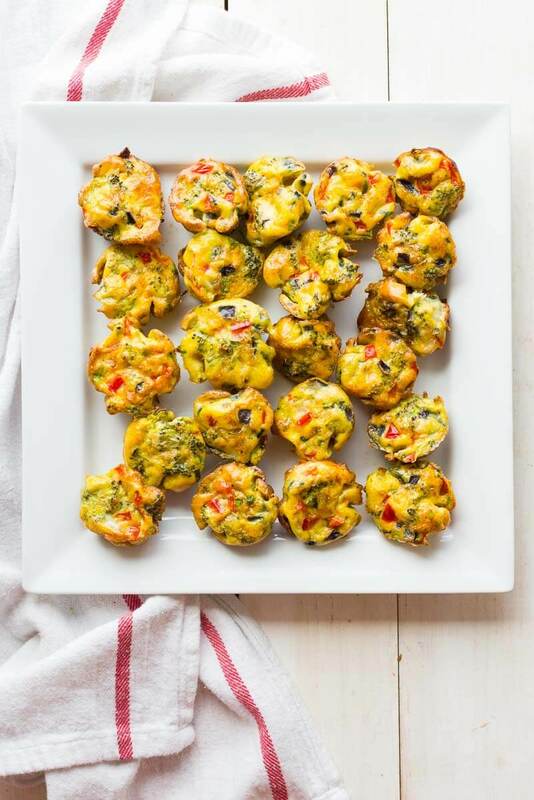 These quiches are wholesome, preservative-free, low-carb and most importantly, they're absolutely delicious! 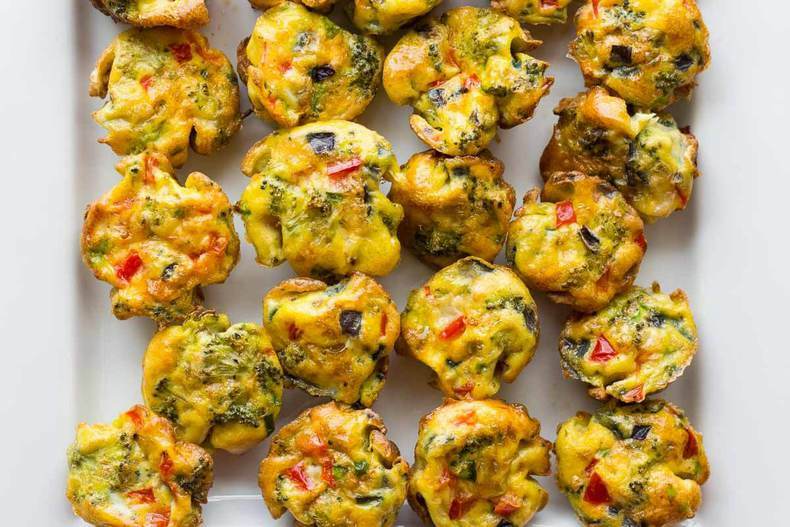 They are especially perfect for family gatherings, but they can also be packed away in a lunch bag to be eaten as a quick snack on the run, and I've been told they also make the perfect breakfast bites. Eggs are probably one of the best known symbols of spring and Easter. Even better? The Canadian eggs you buy at your local grocery store are produced by over 1000 family farms across the country. 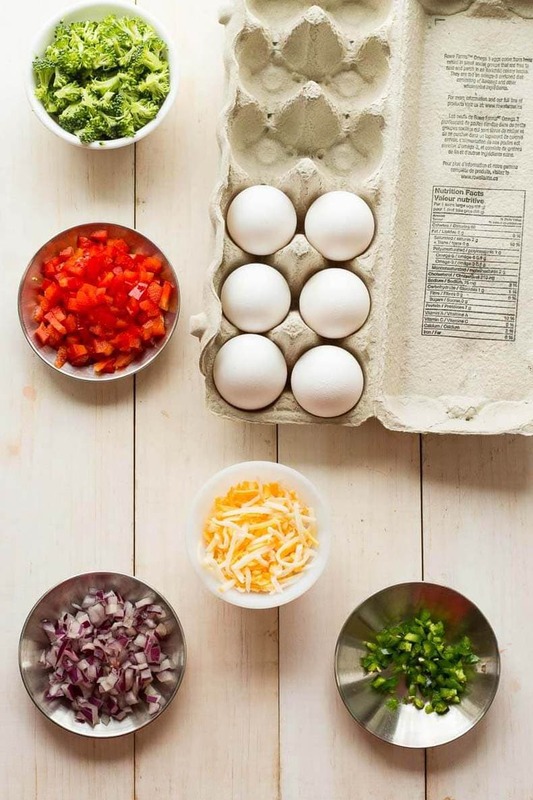 This year, try something new by creating delicious, shareable egg appetizers. Not only will you be hosting a scrumptious Easter dinner, you'll also be supporting local Canadian farmers! To celebrate the arrival of Easter, the Egg Farmers of Canada will be hosting an #Eastertaining Twitter party on March 21st at 9pm EST. I absolutely love those mini quiches! They are so great for breakfast on the go, and my kids love them too! I’d love to try these! 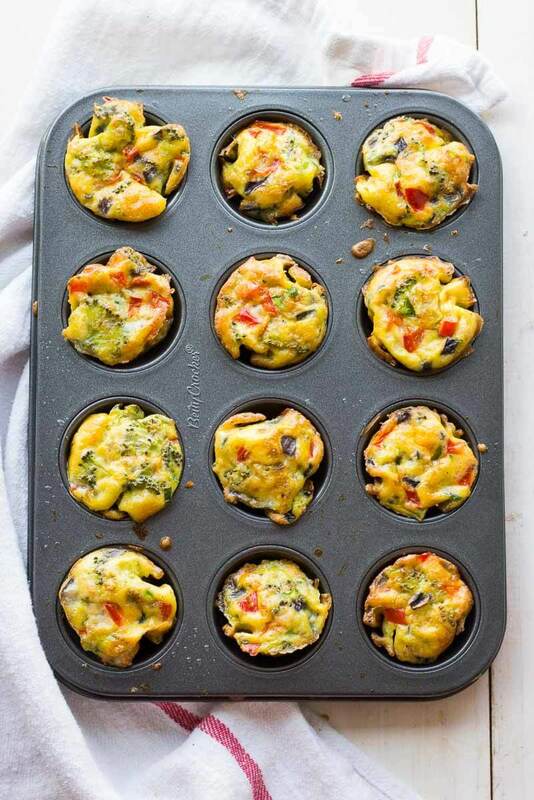 I love the idea of mini quiches! Especially for easter! I am going to have to make these and take them as an appetizer. 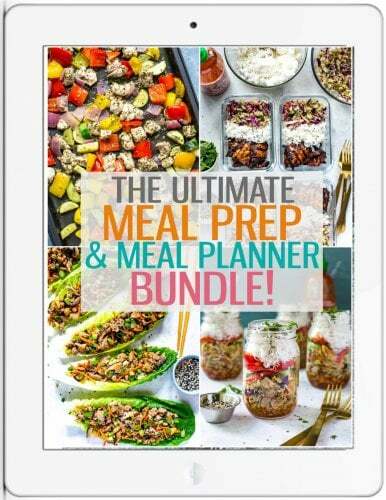 I also like that they are mini because they make for the perfect on the go breakfast for hectic or lazy mornings. I also love that they are crustless, I am gf, so finding the right kind of pie crust is one of the more difficult things to find. Aww thanks for the kind words Cristin!! I’m not gluten free but I love that these are low-carb and full of protein, whether for breakfast or as an appetizer! These sound yummy! 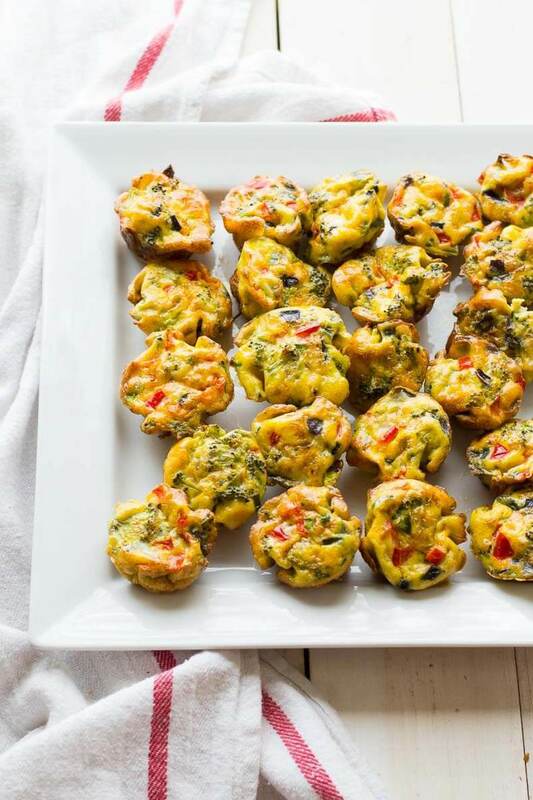 We love mini quiches for breakfast on the go and spicy makes everything better! Thanks Uma! I love me some spice! These look so yummy! I am going to try to get my kids to eat these, they like anything made in muffin shape, haha. Thanks Ashley, that’s great to hear haha! Hi Taylor, thanks a lot for the recipe! I just made those quiches as an appetizer for Thanksgiving and everyone loved them! So glad they turned out for your Claire!!! 🙂 Hope you had a fantastic Thanksgiving!